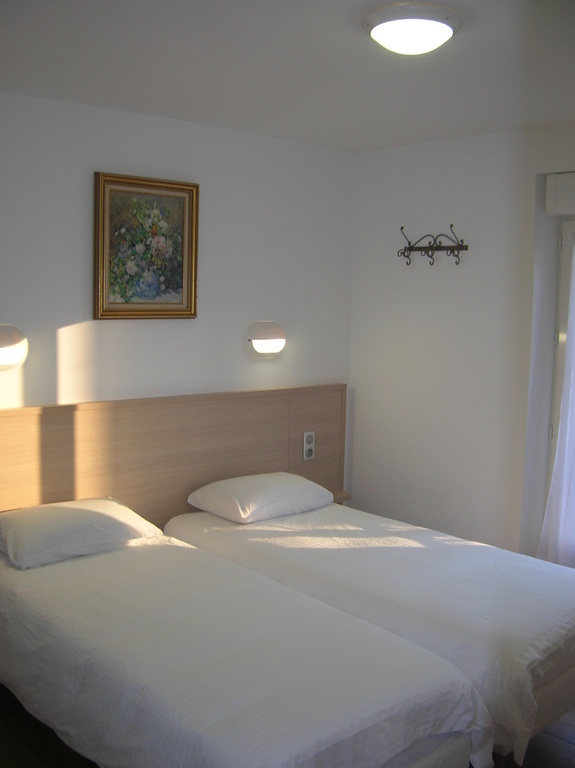 From 61€ per night - 32 rooms of 4 types. 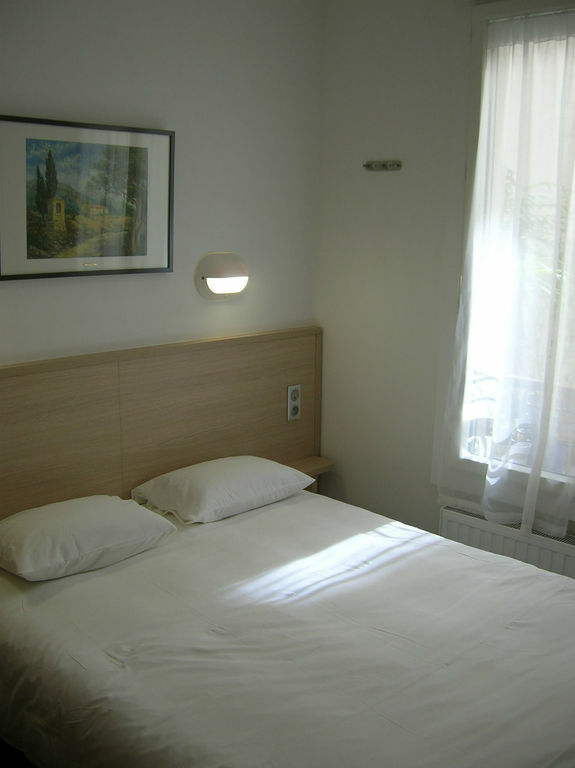 The single room includes free WiFi, flat-screen satellite TV and a private bathroom with shower, hair dryer and complimentary toiletries. WiFi is available in all the accommodations. 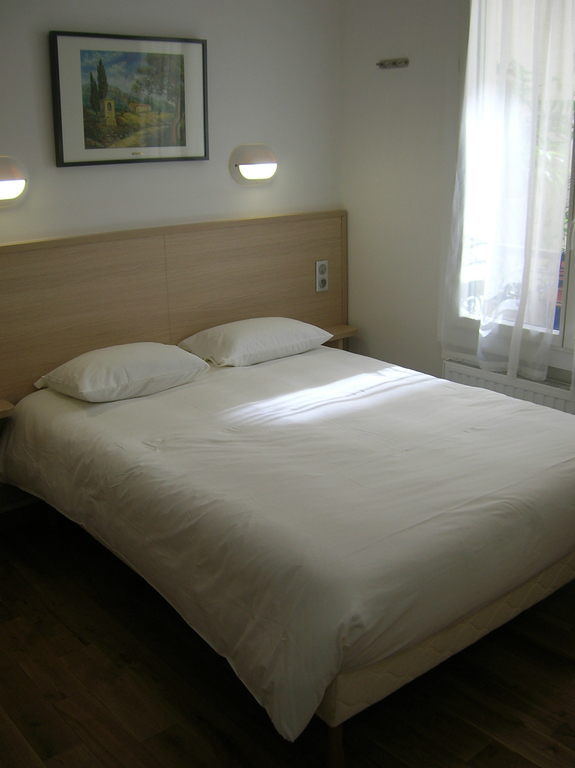 The double room includes free WiFi, flat-screen satellite TV and a private bathroom with shower, hair dryer and complimentary toiletries. WiFi is available in all the accommodations. 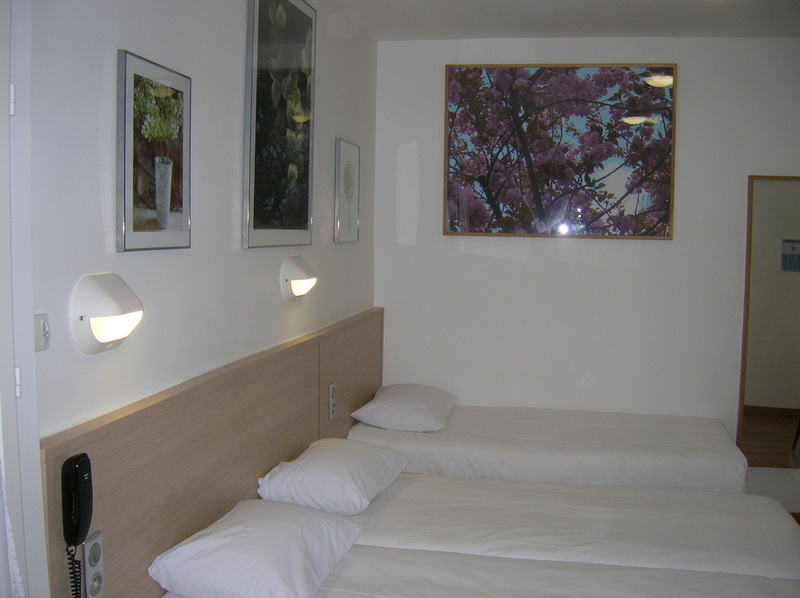 The twin room includes free WiFi, flat-screen satellite TV and a private bathroom with shower, hair dryer and complimentary toiletries. WiFi is available in all the accommodations. The triple room includes free WiFi, flat-screen satellite TV and a private bathroom with shower, hair dryer and complimentary toiletries. WiFi is available in all the accommodations.